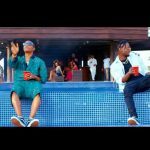 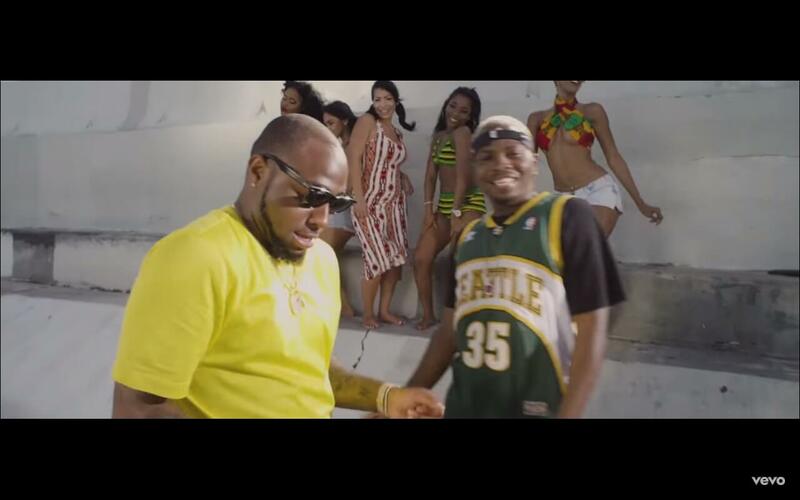 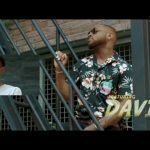 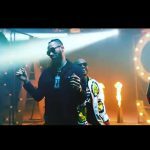 Olamide Baddo springs up almost immediately with the release of the video to his latest song with Davido, Summer Body. 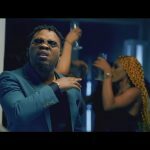 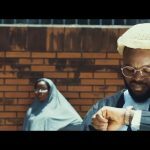 Directed by Joe Yung Spike, the prolific video director who has worked with the likes of Don Trip, Zed Zilla, Yo Gotti, Soulja Boy and Young Thug, we can say Olamide has up his game. 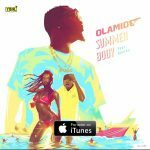 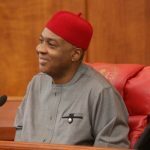 Ladies with ’em Summer Body in the video is something NBC might be coming for, but all the same, we should be entertained by the Olamide’s new video.